Snacks, anyone? 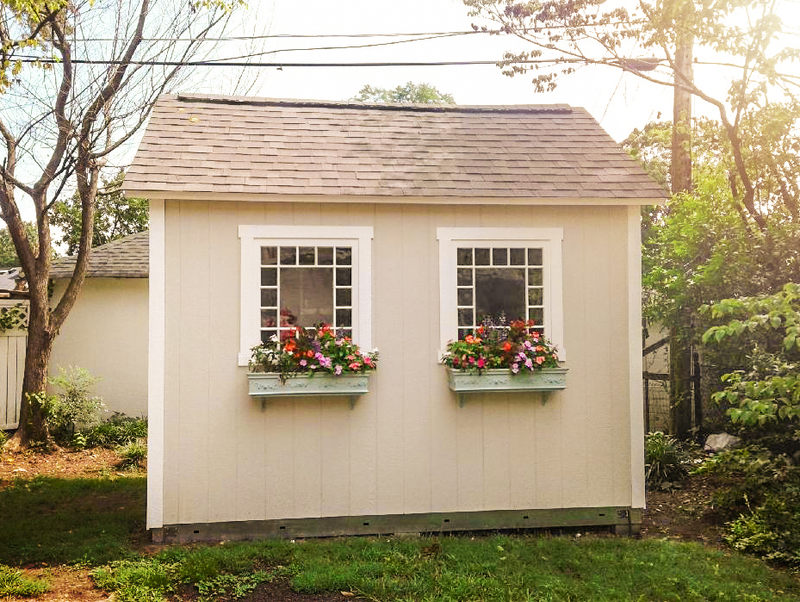 This 10×16 shed was designed to serve as a concession stand for Mineola High School in Garden City, New York. 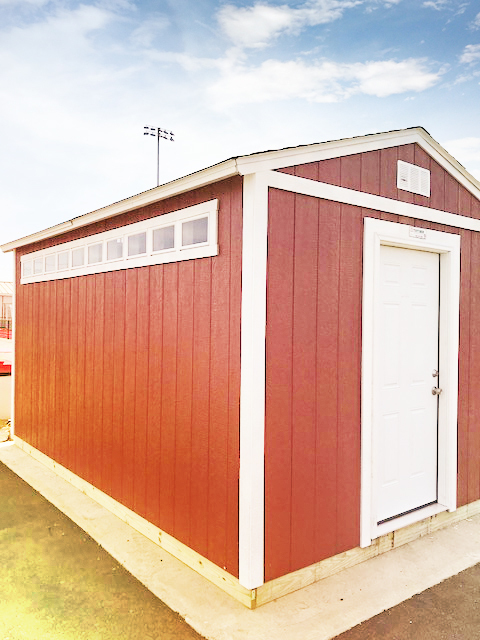 Mineola High School already had a few storage buildings around the athletic field but they wanted something a little larger for the new concession stand. 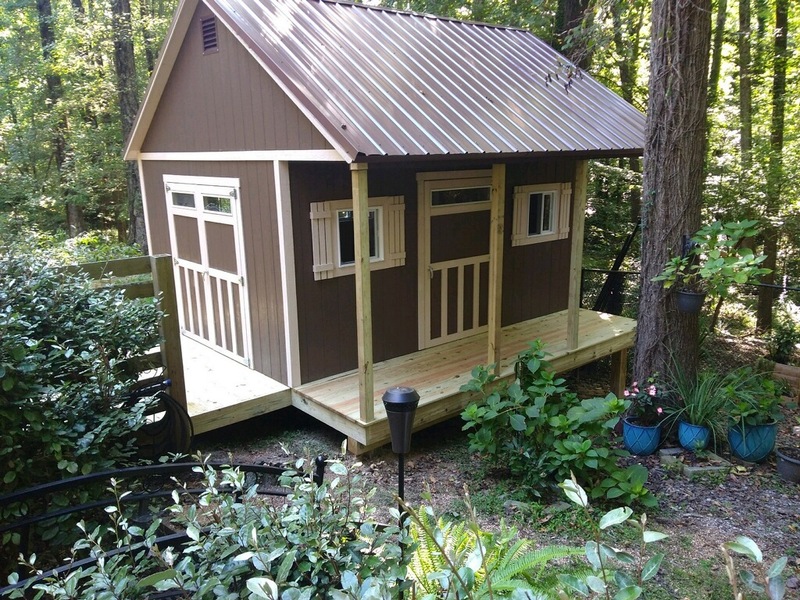 This 10×16 TR-800 turned out to be a great solution, with a custom locking canister door and countertop. We were even able to match the paint scheme to the school colors. 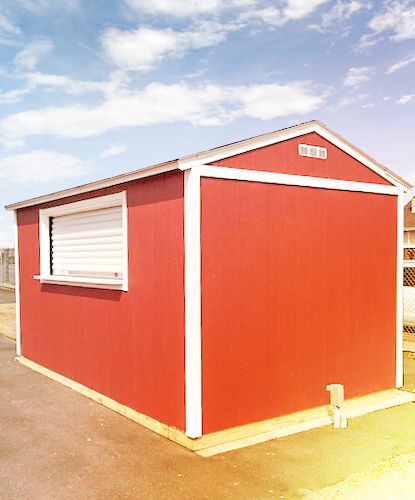 There are quite a few ways that a Tuff Shed building can make a difference in a schoolyard. 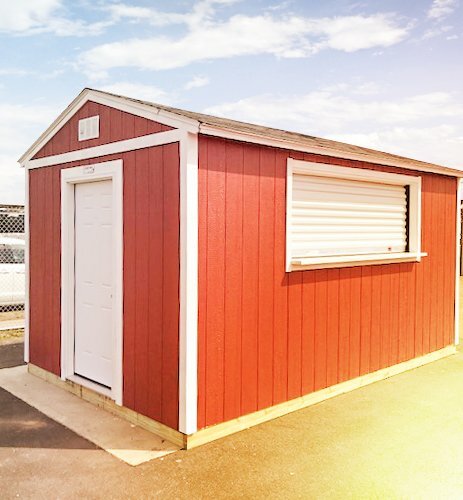 Of course, they’re great for storage but they can be turned into announcer booths, concession stands, ticket stalls, and more.